It was a good ritual. Again, I’m glad the little fingers are all right! Great composition, and most important of all: get well soon, Lea! Facing such vulnerability, I’ve learned to offer “a sacrifice of thanksgiving and trust in the Lord”. 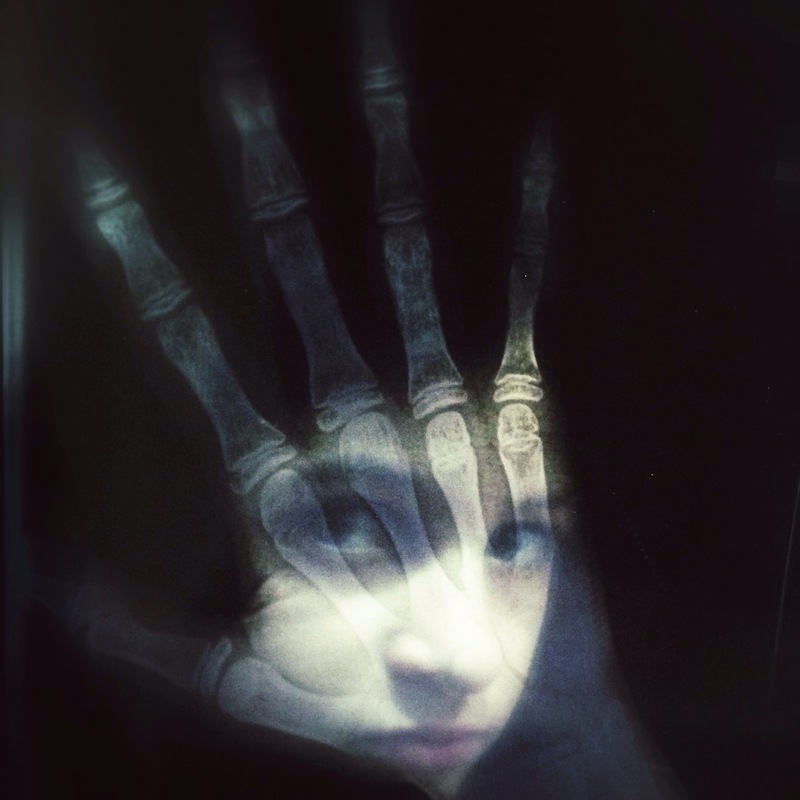 That’s an awesome shot of her face peering through her bones. What strong straight fingers and joints!